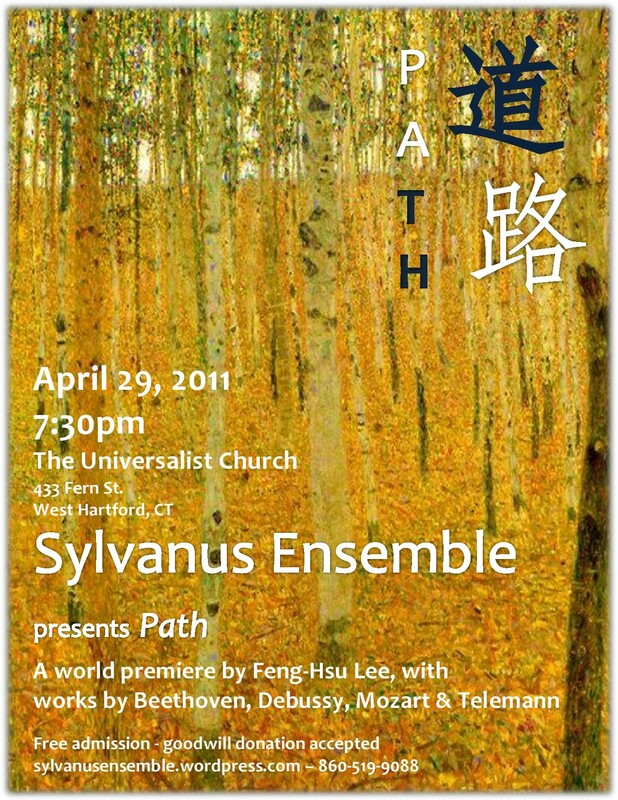 I used the Zoom H2 recorder to record the Sylvanus Ensemble concert on April 29, 2011. Today I have finished editing the tracks and put the recording of my latest piece, Path, in my website. Please click the following link, “Path“, to read the program notes and listen to the premiere recording.